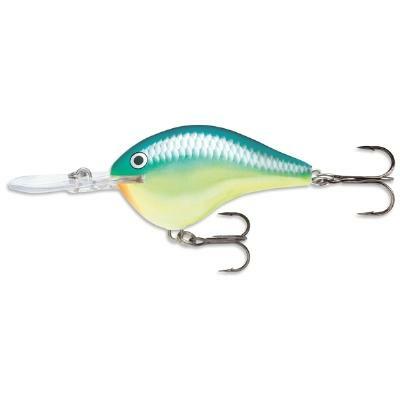 Rapala Shad Rap fishing lure, the bait that sets the standard. 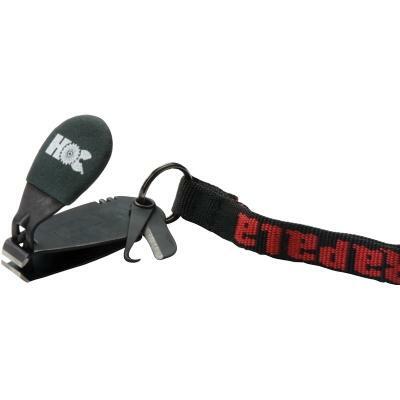 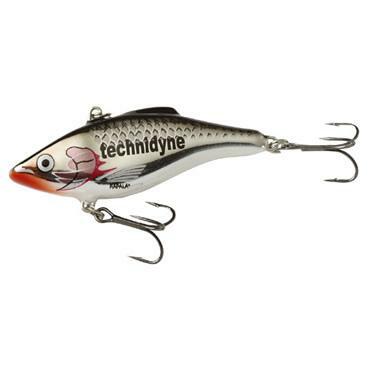 Put your logo on the legendary Rapala. 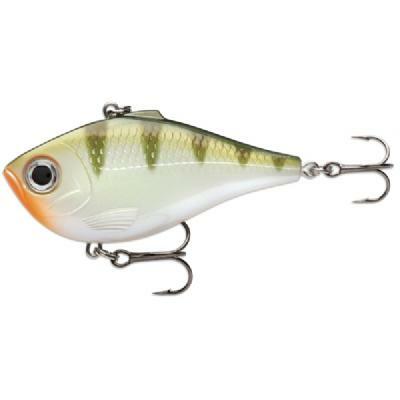 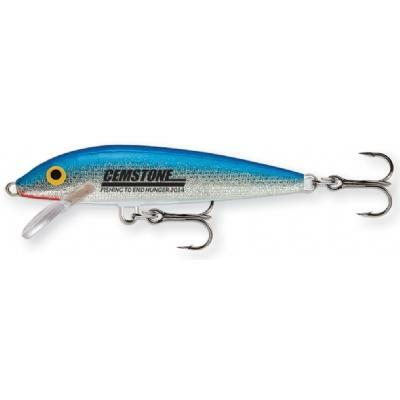 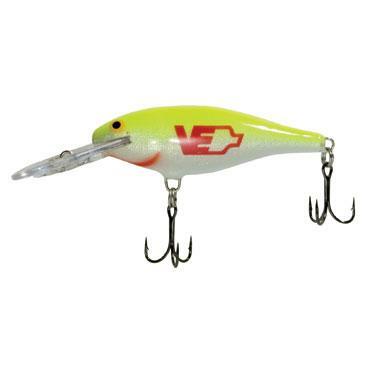 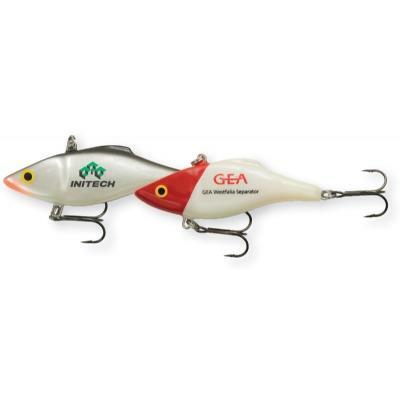 Base price includes 1 color imprint on the lure.